These Fall sensory bins will inspire you to set up seasonal fun to be enjoyed by all ages. Let’s get started with the scents, colors, and themes of Fall. And if you have a little one, the transition can be tough. I have a kiddo who adores the creativity, play prompt, and limitless play associated sensory bins. 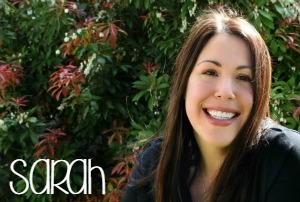 If you have that child, too, this list is going to help you make the transition from summer to fall seamlessly. 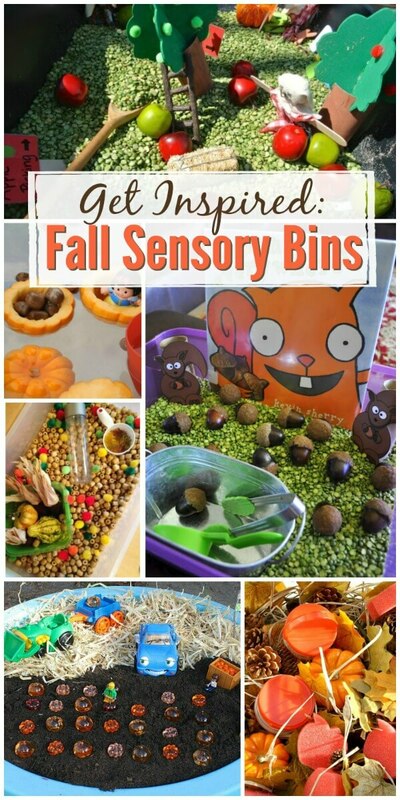 Let’s get to the fun, fall sensory bins! Invitation Play Pumpkin Patch Sensory Play – Buggy and Buddy – I love, love, love it when the kids play in the dirt and this is such a great way to set it up. Fall Harvest Sensory Bin Play Fine Motor Skills – Little Bins for Little Hands – Now that is an excellent use of a tool! Autumn Sensory Bin – Stay-At-Home Educator – I’m not going to ruin the surprise. This one is just hands-down amazing. 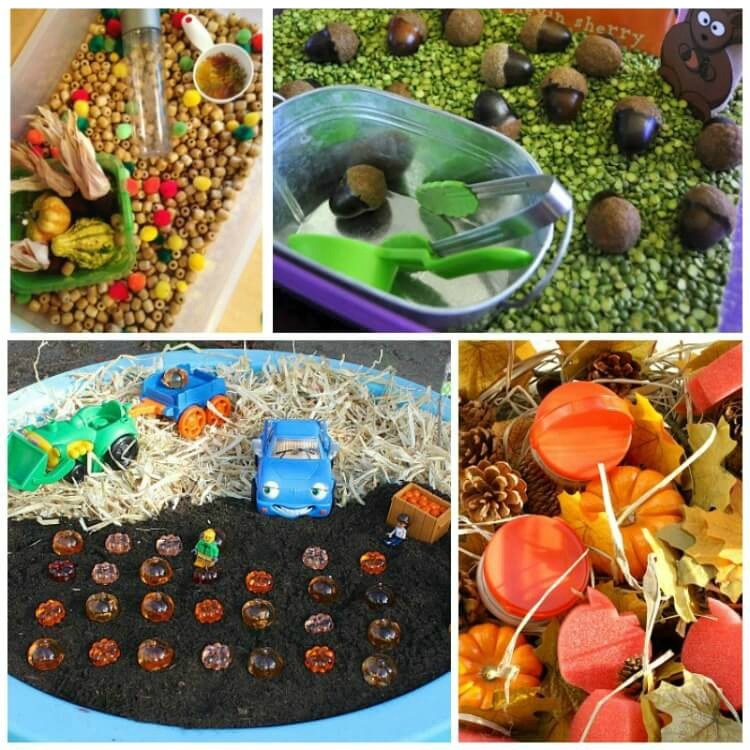 Fall Sensory Bin – The Chaos and the Clutter – This is such a fun invitation to play. 20 Totally Awesome Fall-Themed Sensory Bins – Lemon Lime Adventures – I got so many ideas from this post and can’t wait to set up an oatmeal bin. Fall Farm Sensory Bin – Mommy Evolution – This would be great when you’re about to head over to an apple orchard. Acorns Everywhere Sensory Bin – I Heart Crafty Things – Sensory bins set up in conjunction with books are great for preschoolers and early elementary kids. Pumpkin Boats Fall Sensory Play Idea – Frugal Fun 4 Boys – What a fun sink or float sensory experience for the kids. Colors Fall Sensory Bin Preschoolers – Life Over C’s – The colors she uses are gorgeous and I might enjoy them just as much as the little ones. Top 10 Harvest Sensory Bins – Sugar Spice and Glitter – The idea to incorporate wheat is just one of the ten I love. My daughter saw this over my shoulders and wants to set up a few! Fall Sensory Bin and Learning Activities – Fantastic Fun and Learning – Colors, textures, smells – this bin has it all.